You are here : Football Oranje » Eredivisie » Podcast #50! ● Previewing Ajax v Juventus, PSV drop points at Vitesse and what’s wrong with Feyenoord? 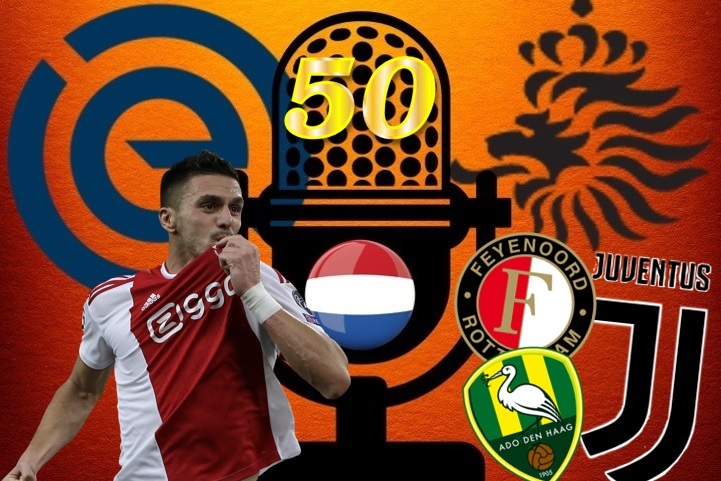 Welcome to podcast #50 from Football-Oranje – talking all Dutch football. For this special and exciting podcast, Michael Statham is joined by James Rowe and special guest Paul Thomas Clay to discuss PSV dropping points at Vitesse, preview Ajax v Juventus and answer all of your Twitter questions, including ADO Den Haag, Feyenoord and Netherlands Women.